5 Tips For Improving Your Credit Score - Moneyhome.co.uk - The Best Moneysaving Blog ever! As individuals, we hate to be viewed as a number, but the truth is that when it comes to getting a loan to buy a car or home we are often as good as our credit score. Since few people can afford to buy a car or home outright, it is important to have a great credit score so you can get approved for a loan. If you have made poor financial decisions in the past or simply haven’t established credit then you want to raise that number. Here are a few ways to improve your credit score. 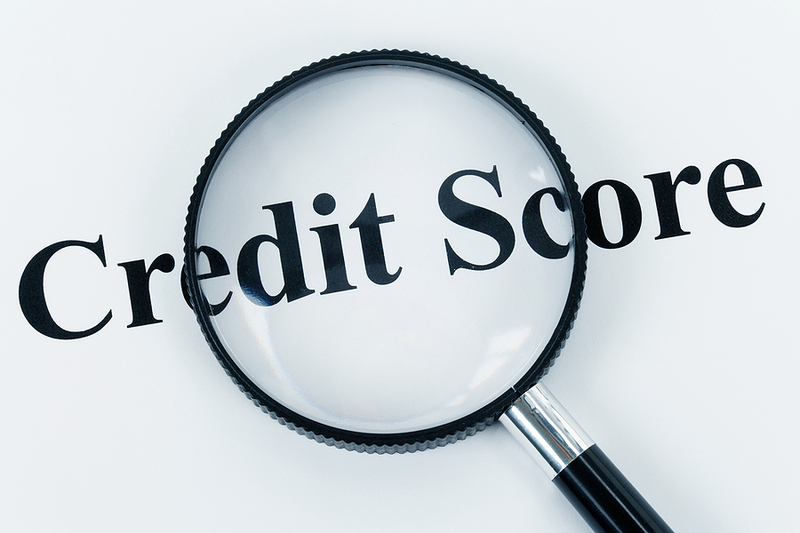 Considering nearly half of individuals did not know their credit score in a recent poll, a great starting point for improving your credit is to know what your credit score is in the first place. Once you request your credit report and know what your credit score is, go through it to make sure all of the information is correct. If any errors exist in your credit report get them corrected as quickly as possible. 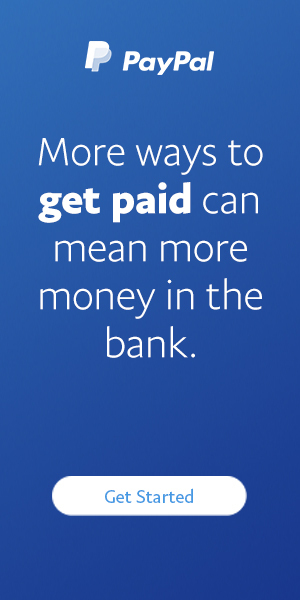 Throw out the checkbook and switch to automatic payments for all of your monthly bills. Just one overdue payment can damage your credit score. Opting to change all of your monthly payments to automatically come out of your account each month will ensure that you are never late on any payments. If you need to fix your credit, establishing a timely habit of paying your bills will bump up your credit significantly. Your credit score will typically be higher if you have a bunch of small balances on several different credit cards rather than a large balance on one or two cards. Unless you have an incredibly high-interest rate on a card and can consolidate the debt for a much lower interest rate, keeping the balance on several different cards at the relatively same interest rate will be better for your credit. Believe it or not, keeping cards that you no longer use is actually better for your credit score. Though it may be tempting to close credit accounts that you have paid off, keep them open to improve your credit history. If you are afraid that you will be tempted to use those credit cards and rack up more debt, either cut them up or put them in some water and stick them in the freezer. That way the cards will be unusable and your credit won’t take a hit. Every time you shop for a loan, that potential lender will run your credit. If you are shopping for a car and go to several car dealerships that run your credit, it can actually hurt your credit score. Financial expert and author, Suze Orman recommends keeping loan shopping to a two-week period so all of your loan applications will be bundled together and count as only one request on your record. Using a few or all of these tips will help you improve your credit over time and make your credit score more desirable for getting loans from lenders in the future.